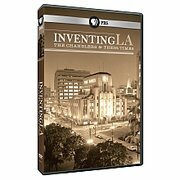 The Inventing LA site has been retired from pbs.org. 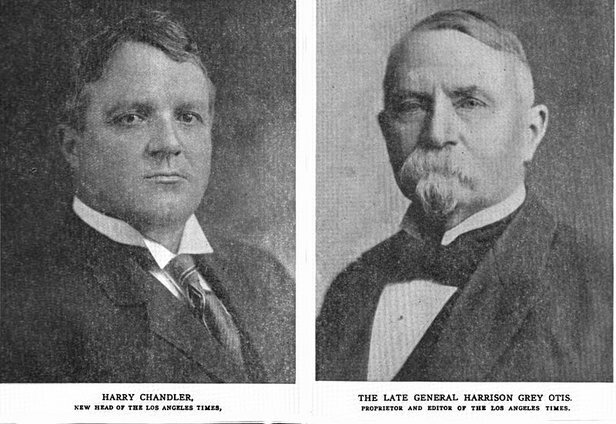 To find similar history and technology content on pbs.org, explore our American Experience site. Or, try our keyword search or browse the Programs A-Z menu. Educators can find history-related, digital resources — videos, interactives, audio and photos — and in-depth lesson plans for the classroom at PBS Learning Media. Fans of the series can also buy the DVD on ShopPBS. POV | Made in L.A.
American Experience | "Zoot Suit Riots"
Trace the single-family reign of four publishers of the Los Angeles Times.